The Long March is known as an expedition of untold hardship and sacrifice. Female soldiers also braved its dangers. 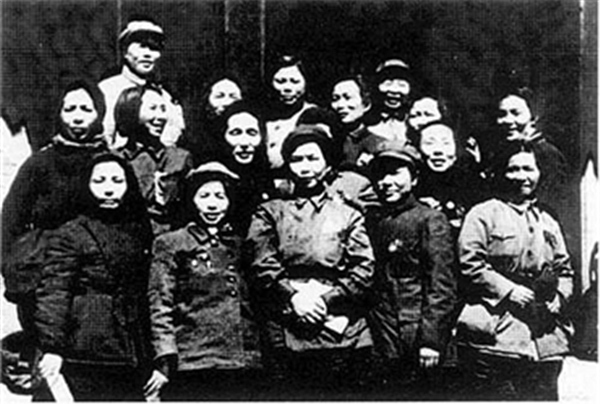 When the 86,000-strong Central Red Army decided to make the strategic shift from Jiangxi province in 1934, only the 32 strongest women were selected to go along with the troops. They were tasked with spreading the ideas of the Communist Party of China, taking care of the injured and raising supplies and money for the army.